One thing, however, was clear to the French coach: having three top-class strikers assembled does not solve all problems. The most optimistic fans of Les Bleus will remember that France started its campaign in Russia with a 2-1 win over Australia. 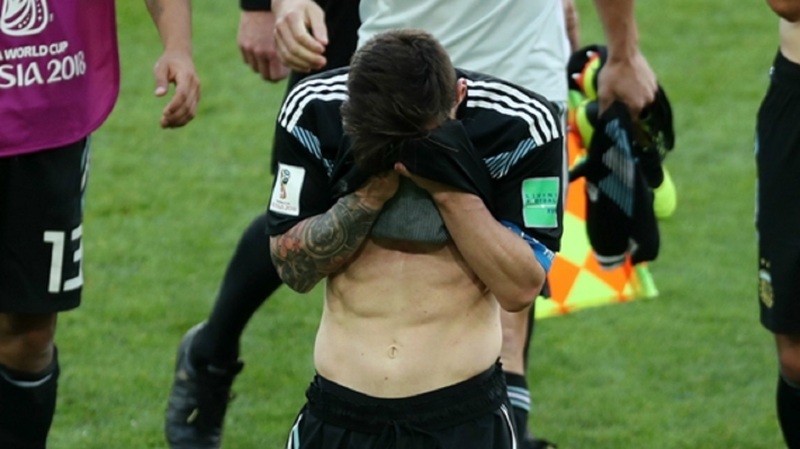 But given the quality packed in the squad, the result was just disappointing. 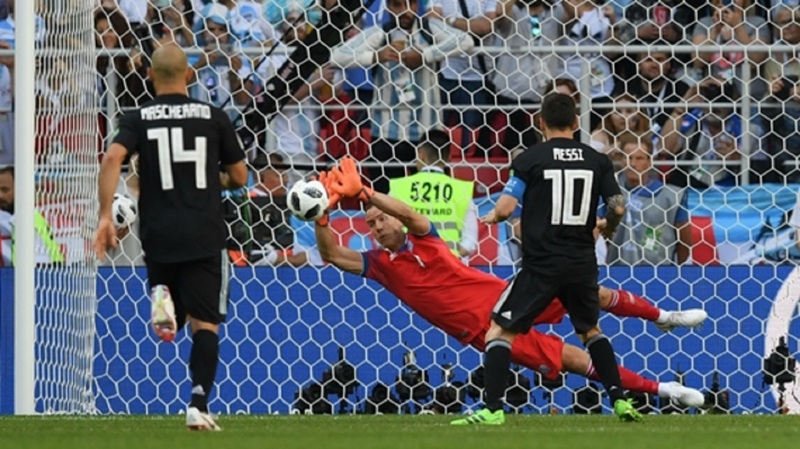 Coming into the game with a three-pronged attack made of Kylian Mbappe, Antoine Griezmann and Ousmane Dembele, France created very little and ultimately needed a controversial penalty and a lucky goal to prevail. The European championship runner-ups played well during the opening 10 minutes at Kazan Arena but then faded. The three forwards didn't link up properly and failed to create movement and space up front. Ball transmission was also a problem for France as Paul Pogba and Corentin Tolisso never set up a quick tempo in midfield, letting their rivals slow down play. And that's quite worrying for a team with ambitions of winning the World Cup. "We have not played a great game," Deschamps admitted. "I think we lacked some speed in the passes, and we did not push forward or move backward very quickly." Deschamps has been tinkering with his tactics and has yet to find the most suitable system for his talented but unexperienced team. At an average age of 24 years, the lineup fielded against the Socceroos was the youngest French side to feature at a World Cup since 1930. Deschamps said age wasn't the issue, as most of his players have gained valuable experience with their clubs in big European leagues and championships. France, however, improved after Deschamps brought in as second-half substitutes the seasoned Olivier Giroud and Blaise Matuidi. Giroud made the decisive pass that led to Pogba's late winner, and Matuidi helped France recover the ball higher on the pitch and accelerate play with his neat one-touch football. "We have many young players, it's logical that they were a bit shaky at the start," Matuidi said. "They are talented. Talent is important, but not enough. We are going to work to be more aggressive." 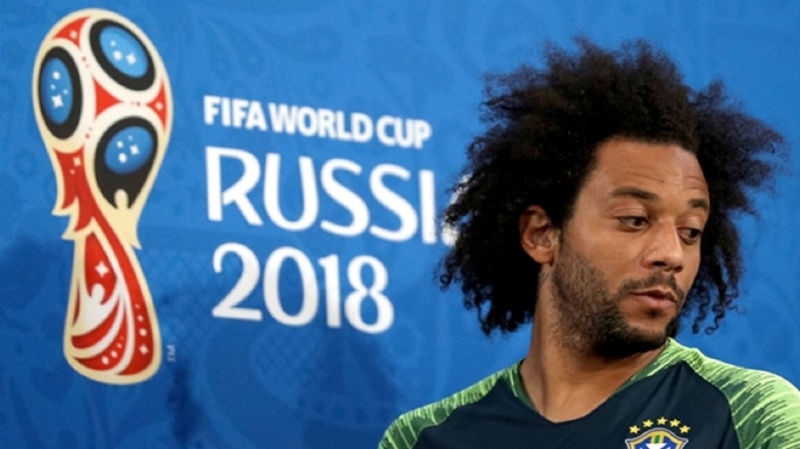 To muscle up his team for the next game against Peru in Group C, Deschamps may be tempted to include Matuidi in his starting lineup, and revert to a 4-4-2 formation with Giroud and Griezmann up front. 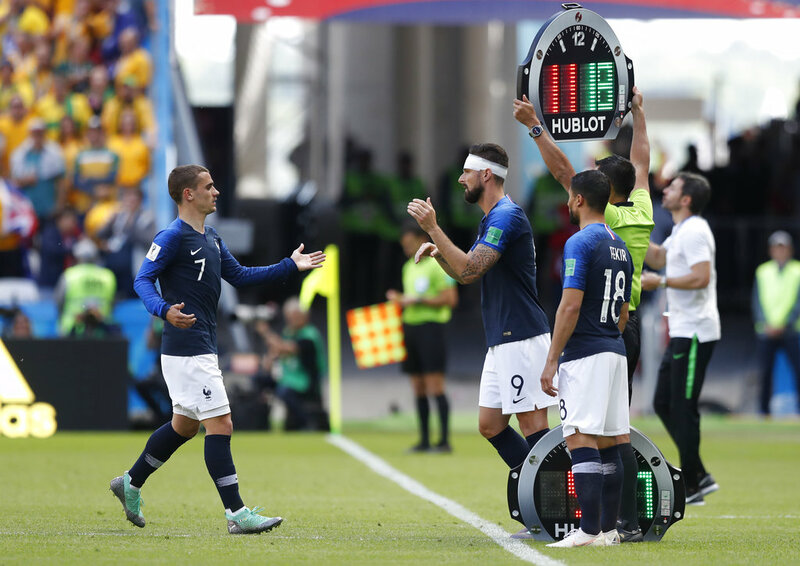 Griezmann, the top scorer at the 2016 Euro, was replaced by Giroud after 70 minutes but Deschamps on Sunday said Griezmann remains "the leader of our attack." "He needs to do more, and knows it," Deschamsp said. "But it does not call into question his starting spot for Thursday's game."